Bring the comforts of home onto the trails. 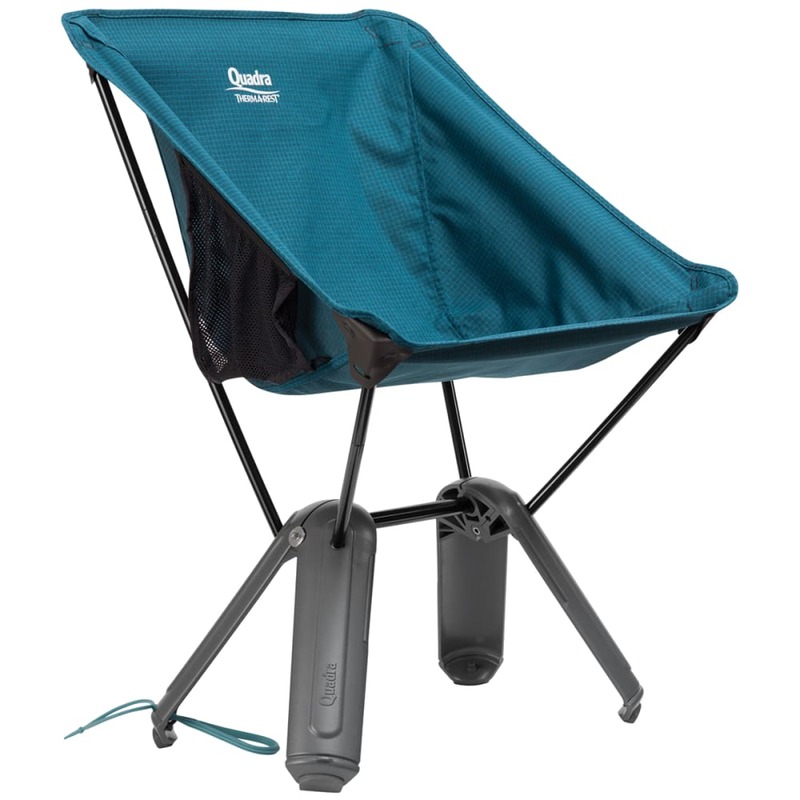 Packing small into its base and folding out, this camp chair based on the three-legged Treo sets up in practically no time. 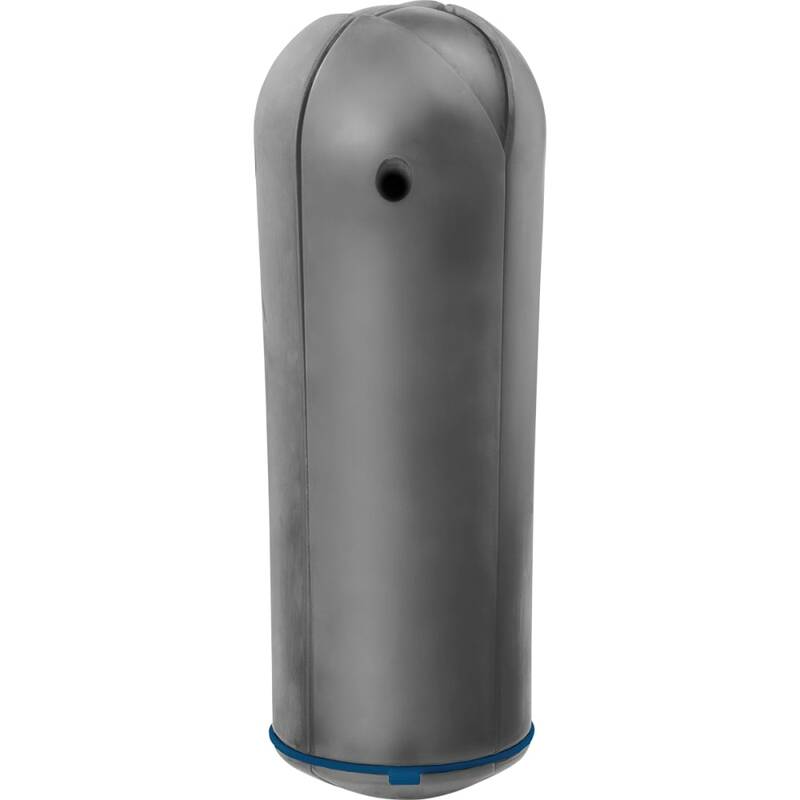 Around the fire or under the shade, it gives you the comfort and height for truly relaxing at the campsite. Folds out to 29 in. by 22 in. by 20 in. Folds down to 12 in. by 12 in. by 5 in. Weighs 2 lbs., 11 oz.